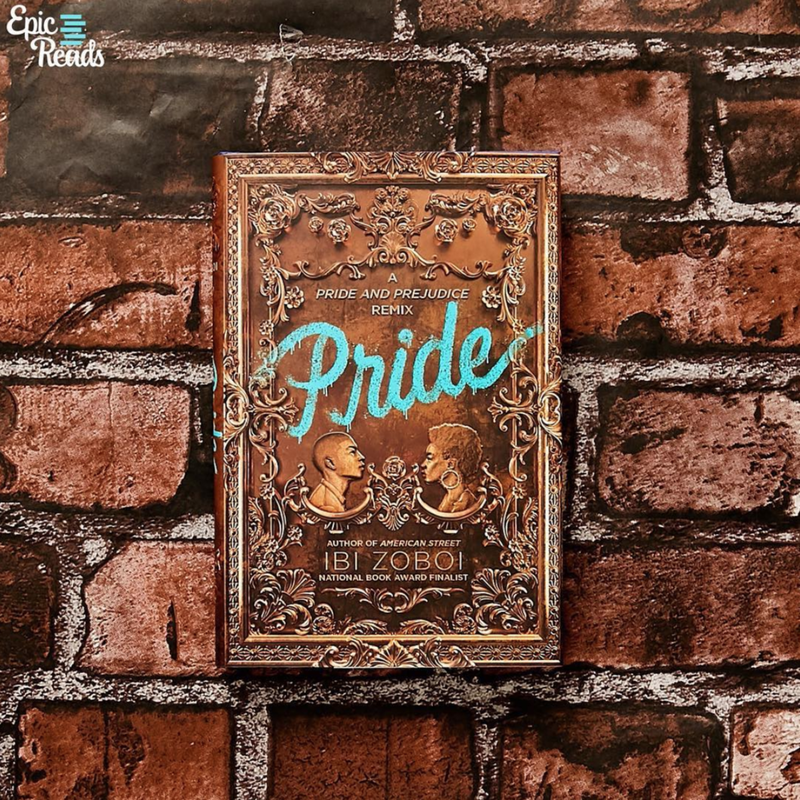 Design and lettering for this modern-day retelling of Pride and Prejudice set in Bushwick. Cover art by T. S. Abe and Billelis. Photos from left to right by @cantstop.wontstop.reading, @wellreadblackgirl, @epicreads.